First of all, we would like to say congratulations on worldwide releasing of the debut album. We know you have been working with other bands, including your own band ORIZ. 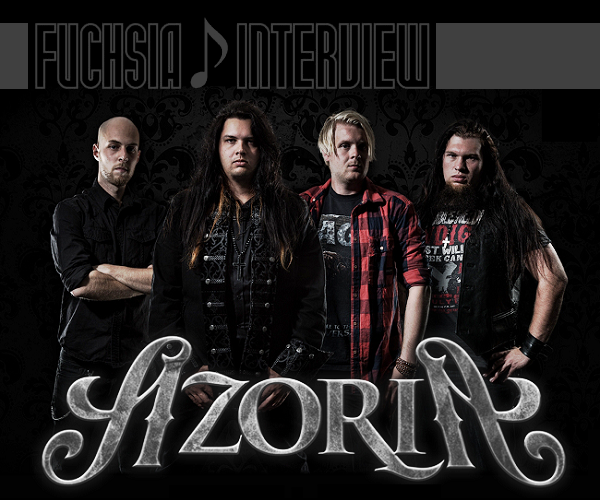 Where the idea of this project AZORIA came from? Were you thinking to try to do something different with this project? Yes I'm involved in quite a few projects including ORIZ but I always wanted to work with a lot of different singers in one same album and now I both had the time and inspiration to make this album. I have always liked Tobias Sammets work in AVANTASIA and I really like the variation in this kind of albums. Tommy Reinxeed and Chris David from REINXEED, also great vocalists from other bands as a guest were featured on this album. Since each vocalists sing a different song, the variety is charming for fans. On the other hand, musically, we have a feeling the novelty and originality wears off by our familiar vocal singing. What do you think about it? 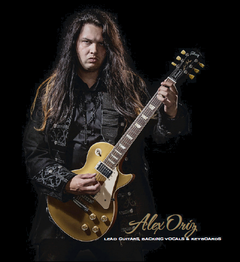 Yes its quite an impressive lineup on this record :) I made songs that I my self would like to listen to and wrote songs that I thought would fit each vocalists the best, then of course they did there own thing and thats why I have them on my album. I mean for example if Snowy did not sing as he usually does there would be no point of that I think. Album “Seasons Change” Japan version was also released ahead of any other countries. We are sure many Japanese fans of ReinXeed or Golden Resurrection also loved this album. Were all songs written for this album? Yes all the songs were written just for this album although the Japanese release has a bonus track that I did not write my self. Speaking of a bonus track, on the album Japan version contains ALPHAVILLE’s cover song “Big In Japan” which was metalized well-done as a bonus track. I think it’s a hilarious because there is a phrase in the lyrics ‘It’s easy when you are big in Japan’. Tell us the reason you chose this song. I guess it’s not easy to have a live show as AZORIA in Sweden. I heard you would have a very first live show at the Pub Anchor on April 9th. How do you make up for each vocal parts? I heard you are working on new material right now. Is that for AZORIA or others? Are you going to continue to release under the name of AZORIA? Tell us what the next plan is. Thank you for taking your time for this. Hope to see you at a show in Japan someday soon. 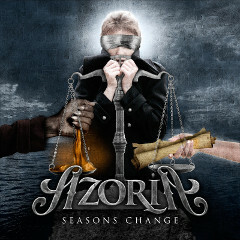 Click on an album cover artwork to see more details of the album "Seasons Change".